Visitation will be on Tuesday, March 26, 2019 from 4 pm to 8 pm at the James Wilson Funeral Home, 143 Gravity Road, Lake Ariel, PA and Wednesday, March 27, 2019 morning from 9 to 10:30 am. A mass of Christian Burial will be celebrated on Wednesday, March 27, 2019 at 11 am at St. Thomas Moore Church, 105 Gravity Road, Lake Ariel, PA. Interment will follow at St. Catherine’s Cemetery, 220 Church Street, Moscow, PA. In lieu of flowers, donations may be made to the Hospice of the Sacred Heart, 600 Baltimore Drive, Wilkes-Barre, PA 18702. 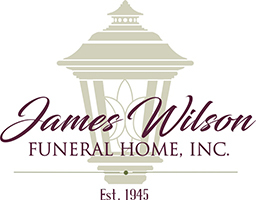 To leave an online condolence, please visit the funeral home website at www.jameswilsonfuneralhome.com. 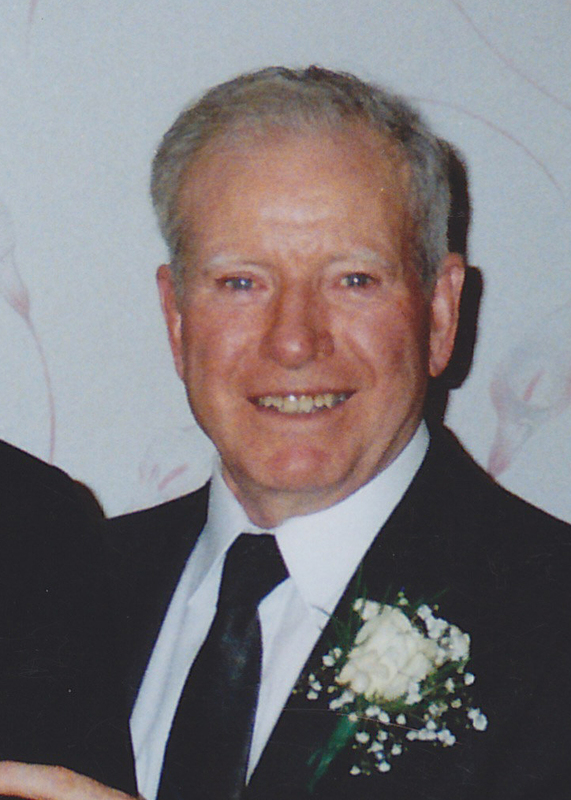 John Patrick McPartlan, Sr, aged 97, resident of The Hideout in Lake Ariel, PA, died Sunday morning at the Hospice of the Sacred Heart in Dunmore, PA., surrounded by his loving family. 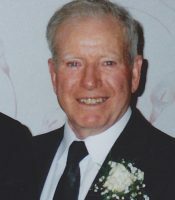 He was the husband of the late Sally Ann O’Connor McPartlan. Born in Drumkeeran, Leitrim, Ireland, he was the son of the late James and Mary McVey McPartlan. He came to the United States in1947 where he settled in Jackson Heights, Queens with his sister Molly and her family. He was employed by the NY Railroad for several years, and prior to his retirement, he was employed by Sunnydale Farms in Brooklyn, New York. He was a parishioner of St. Patrick’s Parish in Bay Ridge Brooklyn, NY prior to becoming a parishioner of St. Thomas Moore Church in Lake Ariel, PA. He was a member of the Knights of Columbus. He grew up playing traditional Irish tunes on the flute and accordion and would occasionally entertain family and friends. He liked to play a round of golf with his sons and was a long suffering, yet loyal New York Mets fan. Surviving are his daughter Terry McPartlan of Brooklyn, NY; his son, John Patrick McPartlan, Jr. and his wife Karen Chizmar McPartlan of Scotch Plains NJ; his son, Dennis James McPartlan and his wife Eileen Dowd McPartlan of Milltown NJ; his son-in-law, Martin Bajo of Staten Island, NY; grandson Jeffrey Michael McPartlan and his wife Stacey De Torres McPartlan; granddaughter Christie Lynn McPartlan Fitzpatrick and her husband, Kevin Fitzpatrick; granddaughters, Caitlin Ryan Bajo and Heather Rose Bajo, grandson Sean Patrick McPartlan, and granddaughter Colleen Mary McPartlan, and great-granddaughter, Lily James McPartlan, as well as several nieces, nephews, and cousins. Special Thanks to Jessyka O’Heren long-time caregiver, friend, and someone we all consider a family member. He was preceded in death by his wife, Sally Ann O’Connor McPartlan, his daughter Mary Ann McPartlan Bajo, and siblings, Molly McPartlan Kelly, Annie T. McPartlan, Thomas McPartlan, Bridget McPartlan Carney, Edward McPartlan, and Josie McPartlan. Visitation will be on Tuesday, March 26, 2019 from 4 pm to 8 pm at the James Wilson Funeral Home, 143 Gravity Road, Lake Ariel, PA and Wednesday morning, March 27, 2019 from 9 to 10:30 am. A mass of Christian Burial will be celebrated on Wednesday, March 26, 2019 at 11 am at St. Thomas Moore Church, 105 Gravity Road, Lake Ariel, PA. Interment will follow at St. Catherine’s Cemetery, 220 Church Street, Moscow, PA.